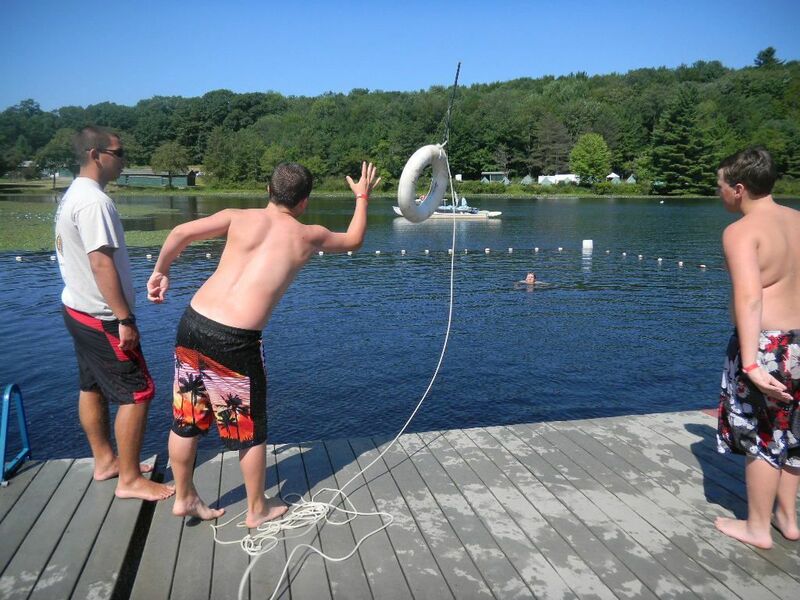 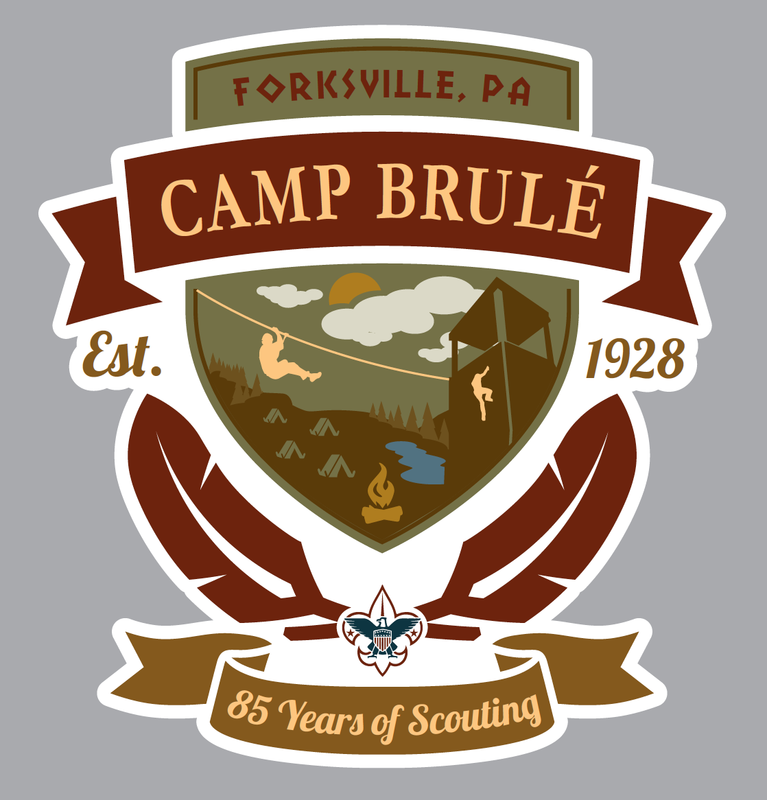 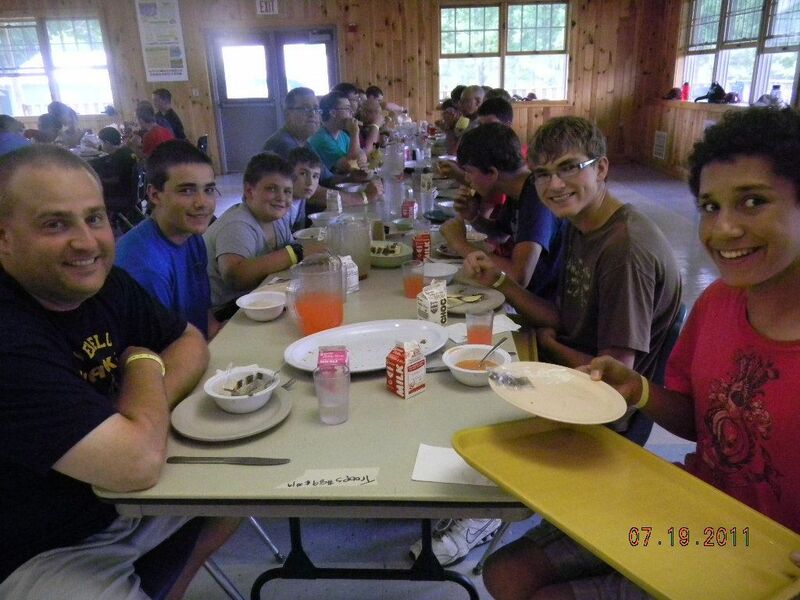 Camp Brulé is nestled in the beautiful foothills of central Pennsylvania. 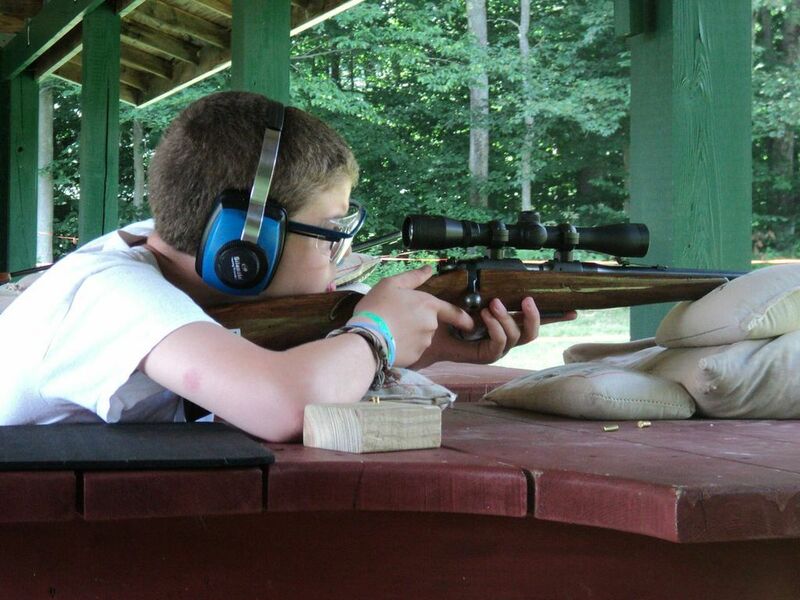 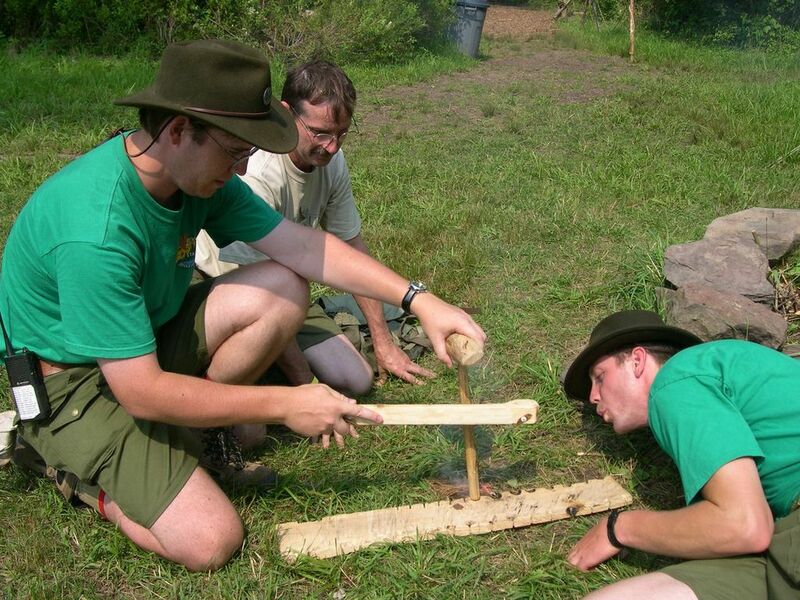 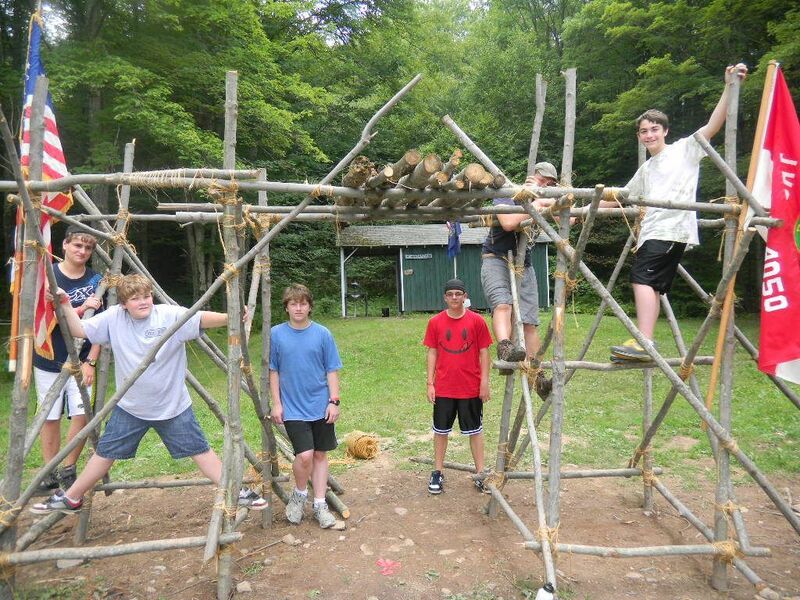 CWe offer summer camping programs for Venturing Scouts as well as several specialty camps. 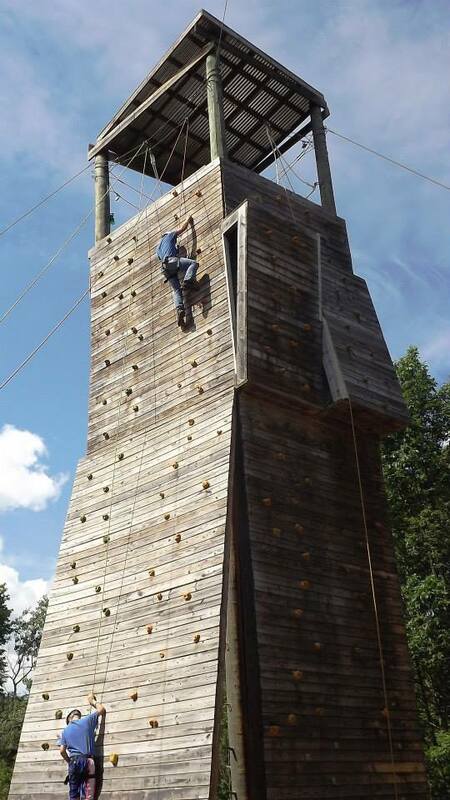 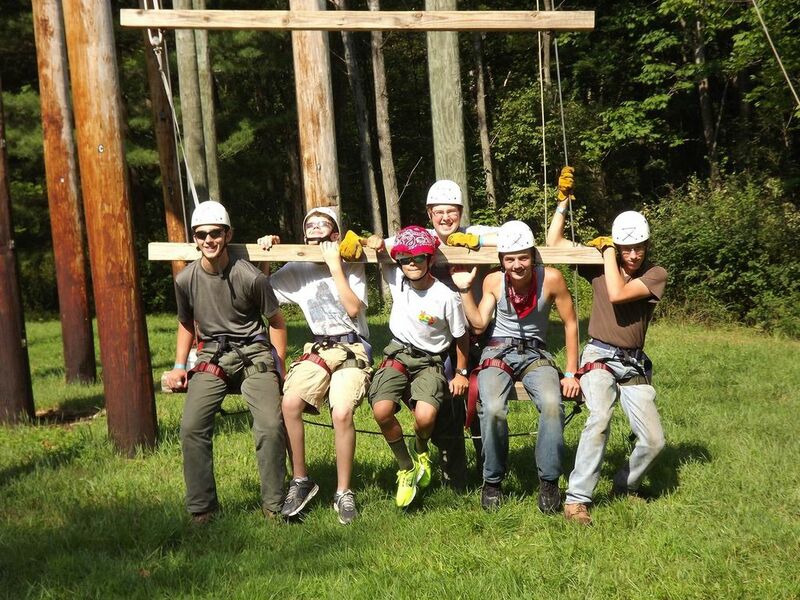 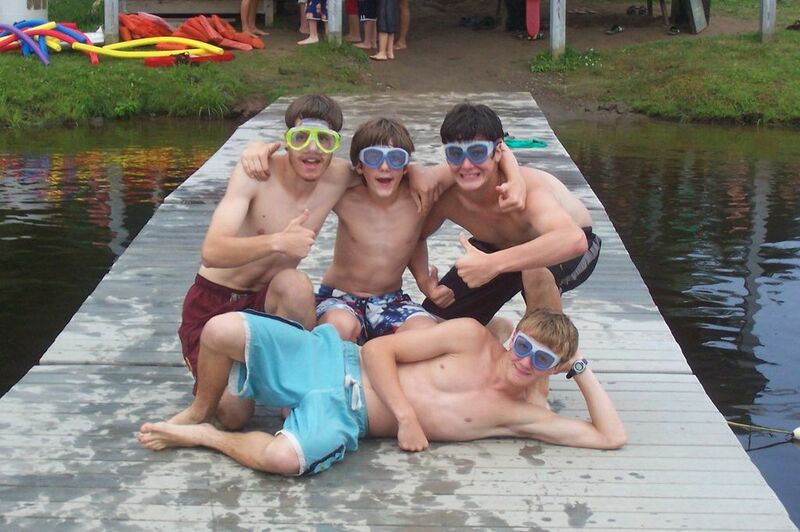 Camp Brulé offers many high adventure programs year-round including Project COPE. 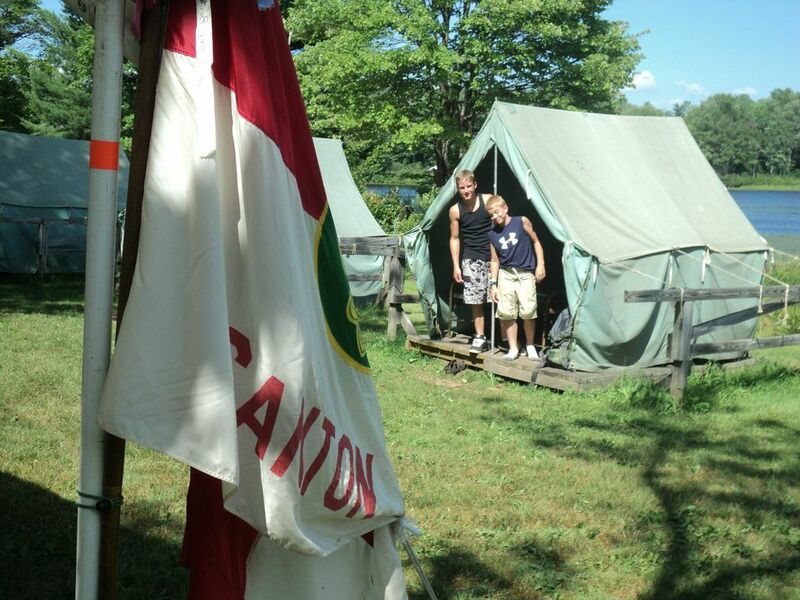 Camp Brulé has cabins and tent sites available as well as a pavilion for use by your Scouting or Non-Scouting group. 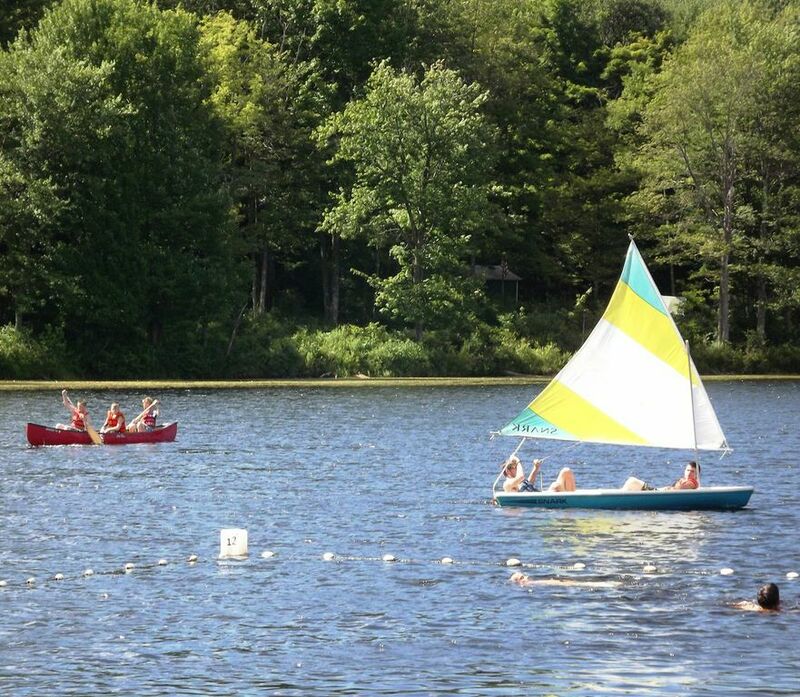 If you would like more information about building or campsite rentals, or to reserve COPE please contact Karen Neiley at the Arnot Mall Store. 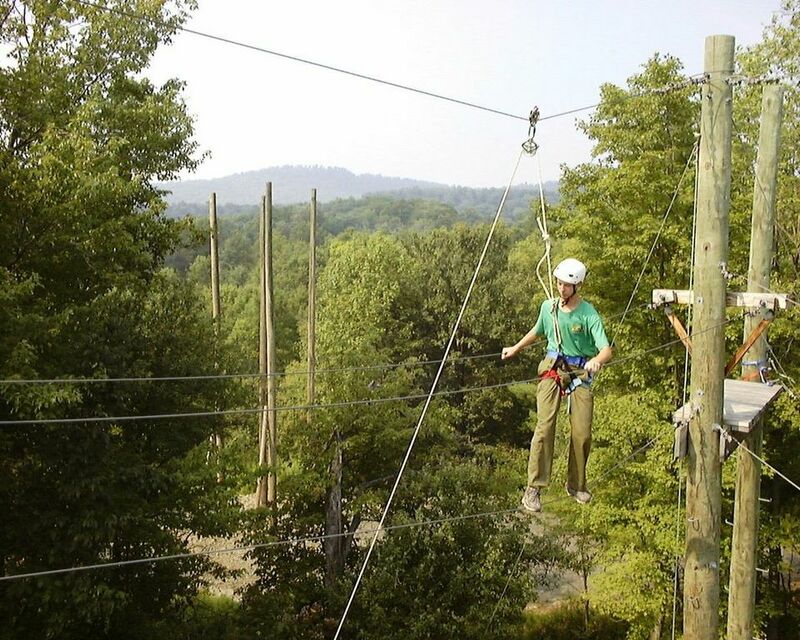 With state game land surrounding the camp, Camp Brulé offers great hiking and mountain biking oportunities!